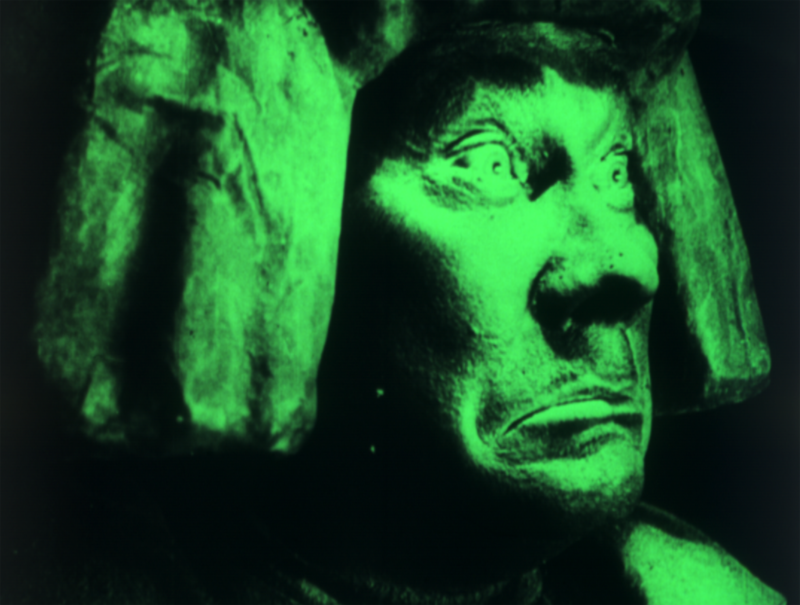 The only one of three films directed by and starring Paul Wegener concerning the Golem, a figure from Jewish folklore, to have survived, this is, along with The Cabinet Of Dr. Caligari (Robert Wiene, 1920), one of the key works of Expressionism, as well as being one of the earliest and most influential horror films. In medieval Prague, Rabbi Loew fears disaster for the Jewish community at the hands of the Christian Emperor. 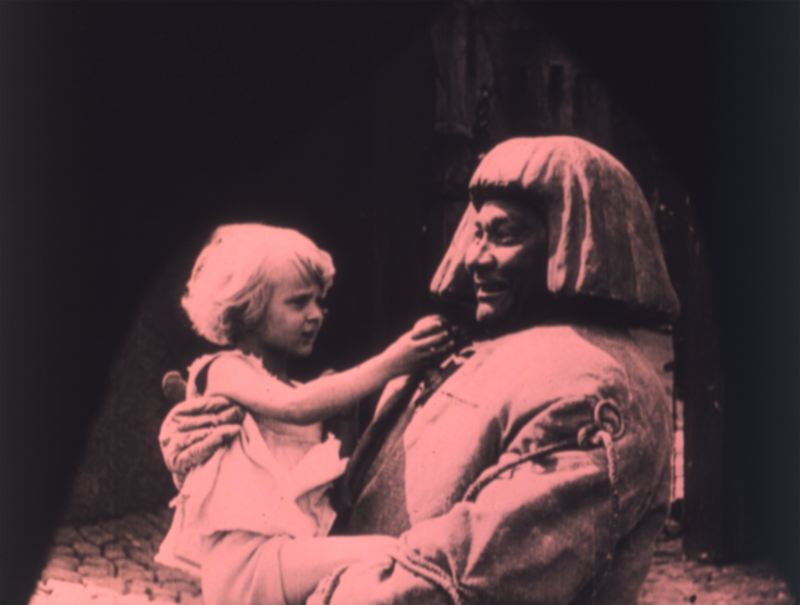 To defend his people, he creates from clay the Golem, whose awakening leads to a series of disasters in this visual feast. The screening will be accompanied by a live performance from musician Hilary Woods.